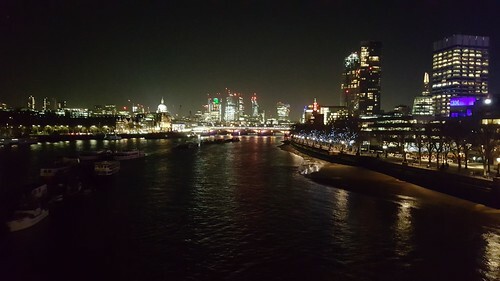 Hashtag London viewed from a bridge at night never gets old. This entry was originally posted at https://nanila.dreamwidth.org/1151082.html. The titration count is at .0 pKa.